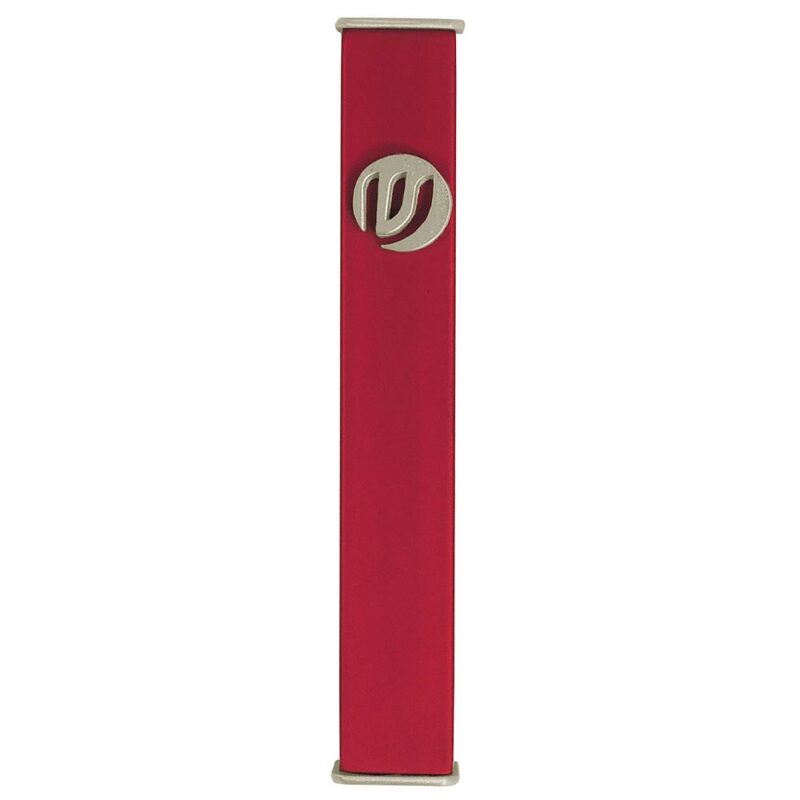 This Aluminum Mezuzah Has A Burgundy Finish. A Silver Tone Aluminum Shin Rests Towards The Top Of The Mezuzah. 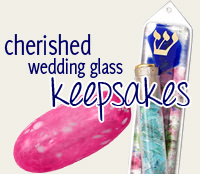 Crafted In Israel, This Mezuzah Measures 3 5/16" Tall.